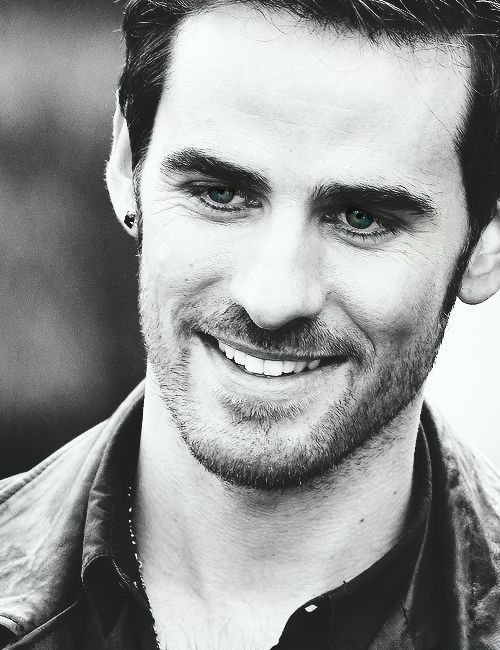 Colin O'Donoghue ♡. . Wallpaper and background images in the Colin O'Donoghue club tagged: photo colin o'donoghue actor ouat candid.